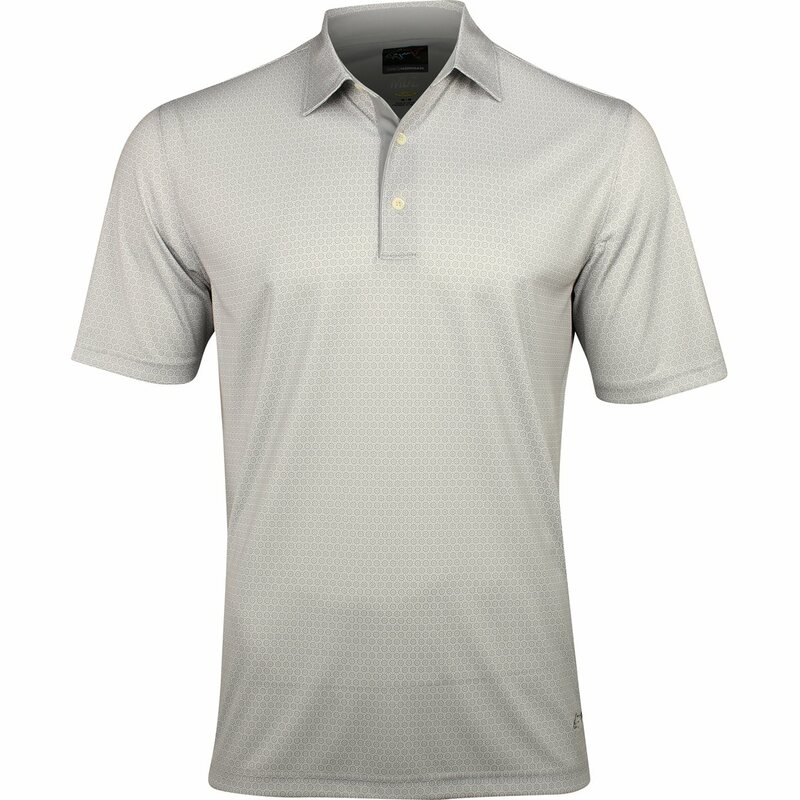 The ML75 Foulard Print polo by Greg Norman features ML75 technical fabric that provides excellent moisture wicking, a luxury look and a soft hand feel. 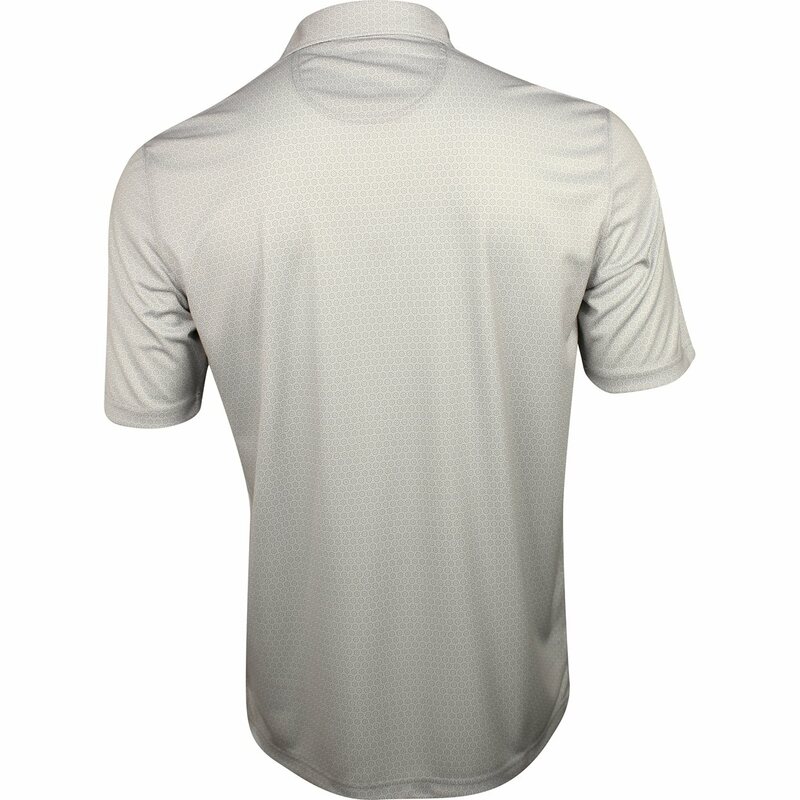 The fabric is also enhanced for UV protection and stretch to allow natural movement without restriction. 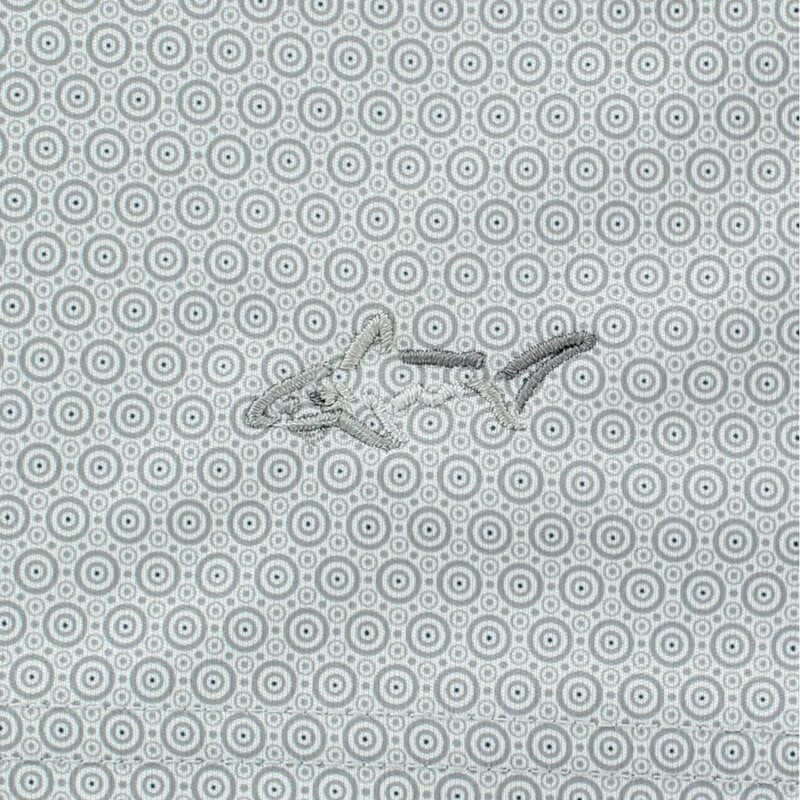 Design details include superfine microfiber yarn construction, logo branding at the bottom left hem, a tailored collar and a 3 button placket.